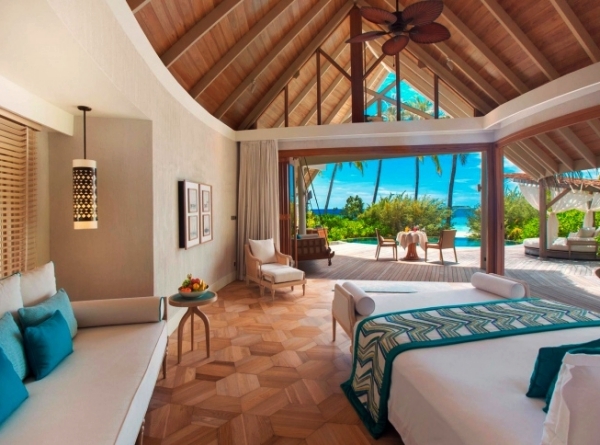 Let’s face it – anyone can pick a five-star island hotel and expect to enjoy a pretty delightful stay! After all, there’s nothing quite as exotic and exclusive than living in the lap of luxury detached from mainland hassles. 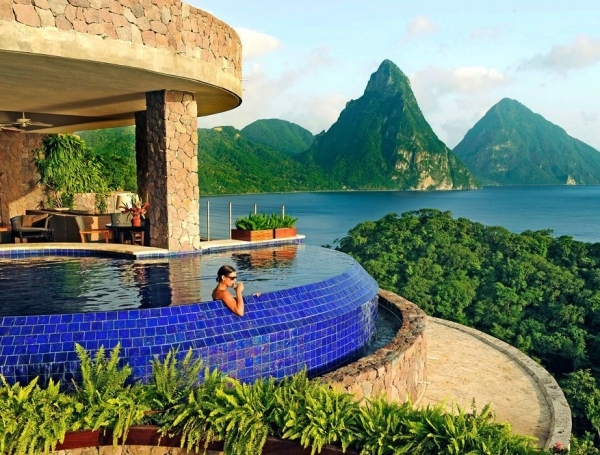 But what if you are looking for island hotels with a difference? In this article, we’ll take a look at a variety of wonderful hotels from across the globe with a unique difference. When it comes to sheer boutique brilliance this takes some serious beating. Each of the 17 rooms is individually designed to showcase aspects of the island’s heritage, from seafaring and cuisine through to the times of antiquity. 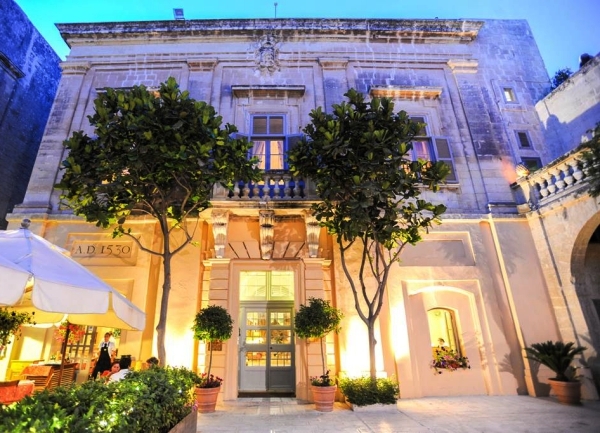 Family run and situated in the beautiful medieval city of Mdina, this is the place perfect for any visiting culture vulture. Anyone who has visited Malta will be well aware of how easy it is to travel around and experience all aspects of this intriguing island. The Xara Palace offers the ideal base, and you’re sure to be sharing this luxurious hotel with other like-minded guests. Of course, not everyone has quite the budget to enjoy the Xara Palace. One of the great aspects of visiting Malta is that there is a wonderful diversity between hotels. 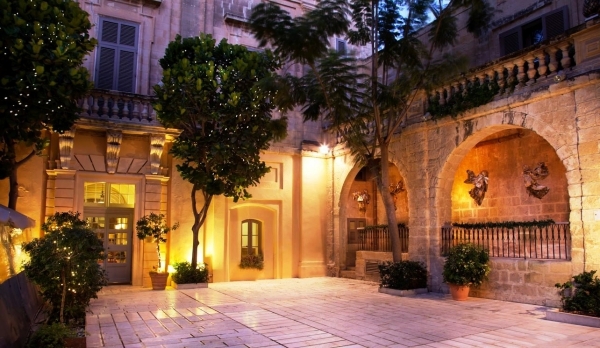 Take a look at these 9+ Best Hotels for a Malta All Inclusive holiday and you’ll see that great value can be found across the island, which of course allows an even greater budget for gifts, souvenirs, and simply to enjoy your stay in style. 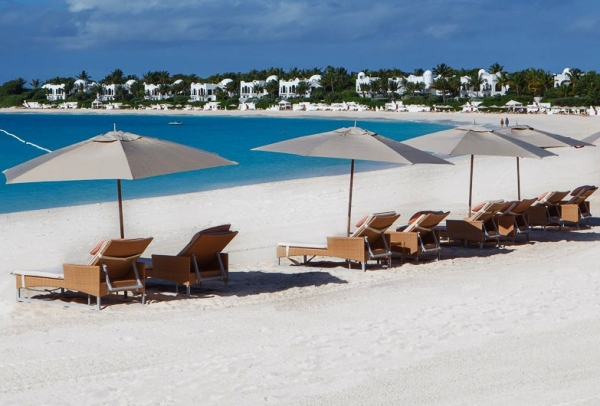 Maundays Bay presents arguably the most beautiful and iconic view across the Carribean islands, and the Cap Juluca is without question the place to stay should you be lucky enough to have the opportunity. 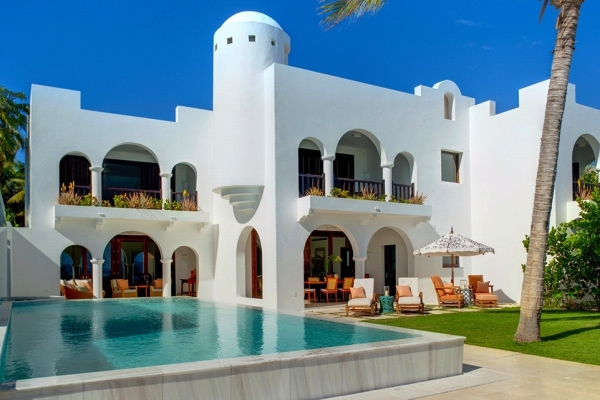 Furnished in a blend of both classic Carib and Moorish influences, it maintains a relaxing manner while also allowing guests to indulge in the most outstanding of luxuries. Oh, and every single room is beachfront – so there’s no excuse for dodging that morning dip in those crystal clear waters! 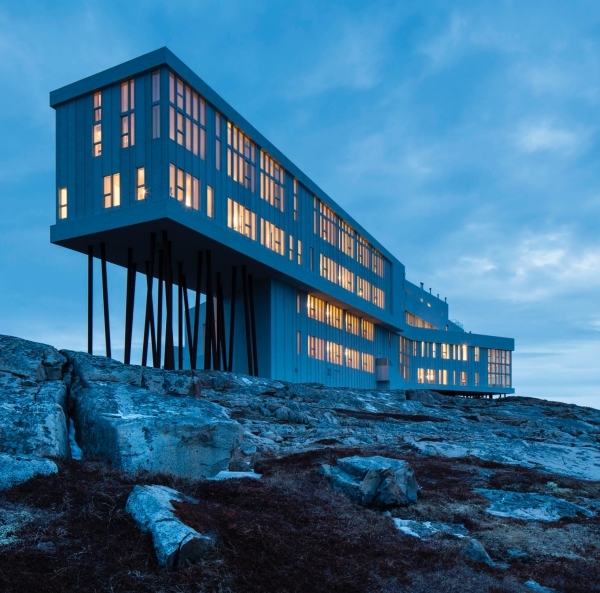 Perhaps not at the top of everyone’s idea for a dream island getaway, Fogo Island hosts one of North America’s most creative artisan communities. Those who enjoy their handicrafts – especially those made almost entirely from reclaimed sources washed up on the island shores – will find this hotel a delight. 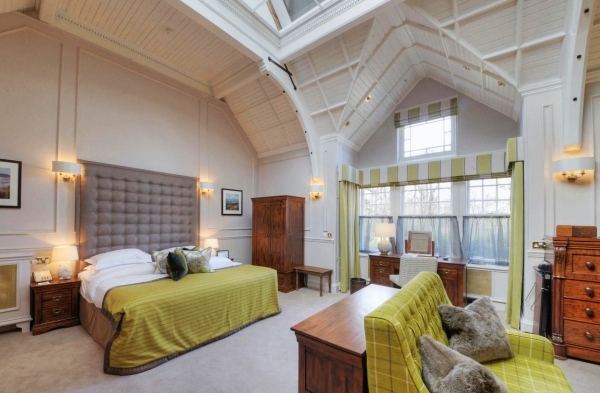 Each room is furnished exclusively from the local arts/craft scene and lends an incredible character appropriate to being at the tip of the continent. There are plenty of opportunities to get involved too, with daily foraging, walking and snowsport excursions available depending on the season. 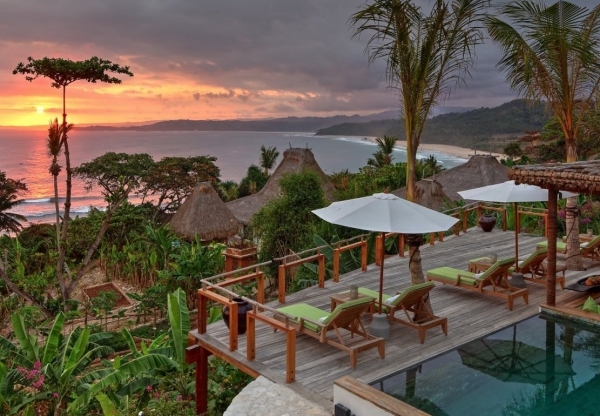 Fancy escaping from the throngs of other visitors who congest Bali? Well, if you are willing to travel just an hour further then you will find yourself in true tranquility. This resort may not host quite all the trappings one may expect from an exclusive resort, but the 1.5-mile private beach backed by hundreds of acres of the untouched jungle makes this a real tropical paradise. Try to book one of the Marrangga villas – which almost dangle (securely!) 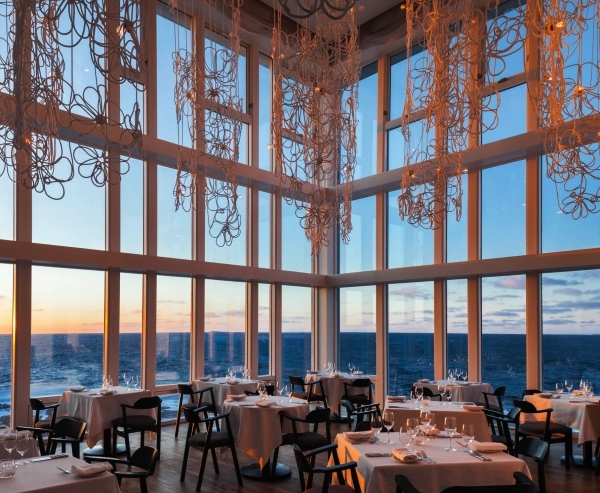 from the cliffside – to experience once in a lifetime sunrise and sunsets. 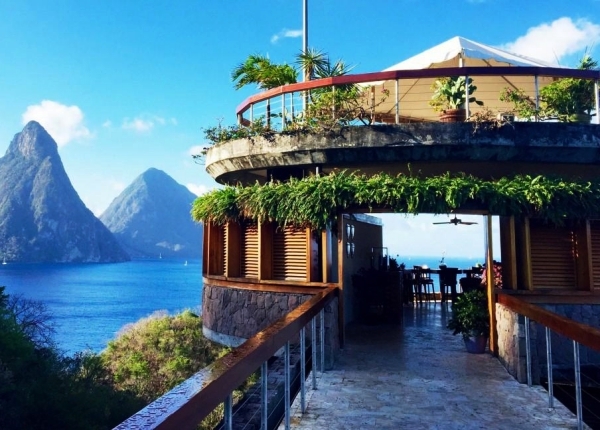 High on theSoufrière cliffs, this hotel has featured in many movies and is rightly considered to be the most romantic destination in the Caribbean. Being strictly adults only allows romancing couples to enjoy themselves in the absolute lap of luxury. Expect alfresco bathtubs, world-class dining from world-class chefs, all the spa treatments anyone may dream for… you get the picture! If you need a break from paradise, take the time to explore the surrounding volcanic terrain, nature reserves, and untouched reefs. Located in the UNESCO protected Baa Atoll, this hotel is perhaps the best in the world of making the best of its uniquely stunning location. 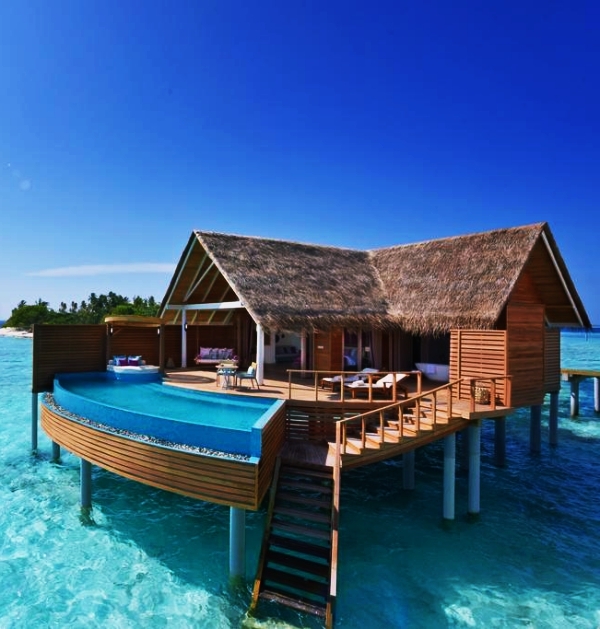 The hotel uses long wooden platform walkways to connect sumptuous private villas to their amenities, which include a fine dining restaurant spread over three Dhoni sailing boats. If you can drag yourself away from this incredibly luxurious locale, there are truly unique sights to be found. The Atoll is host to some of the most intriguing corals found anywhere, and if you fancy keeping your feet dry you may even fancy trying out paddle boarding. This is the finest place to experience the true essence of Maldivian heritage. 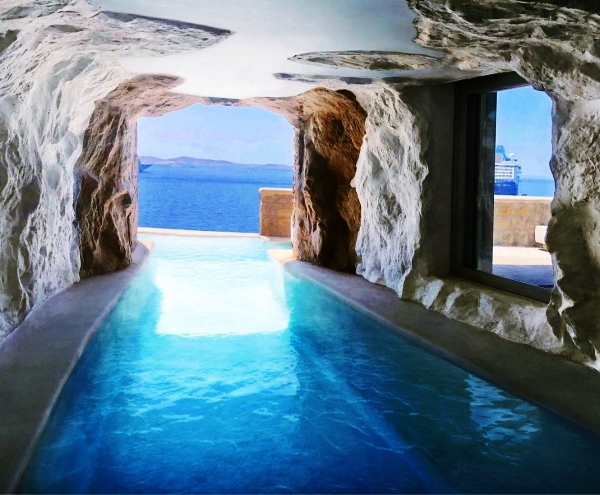 While Mykonos may be one of the most visited of all the Greek Islands, the Cavo Tagoo allows the absolute perfect way to make the most of the unspoiled side of this beautiful location. 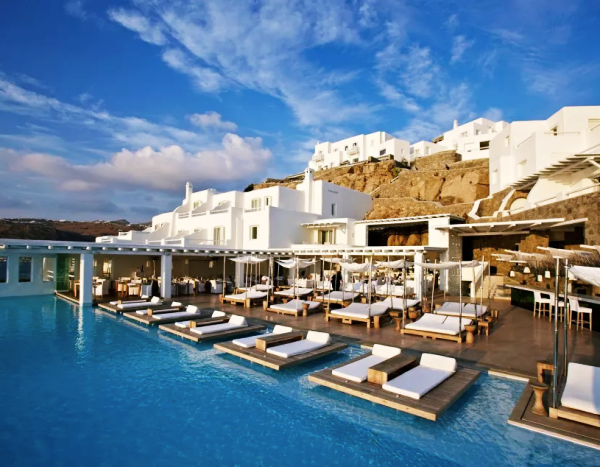 Unlike the majority of Greek luxury hotels, in this case, visitors can expect a cutting edge and minimalistic feel. Rooms are designed to allow for absolute calm, with the resort being especially popular among those who want somewhere to reflect as well as relax. 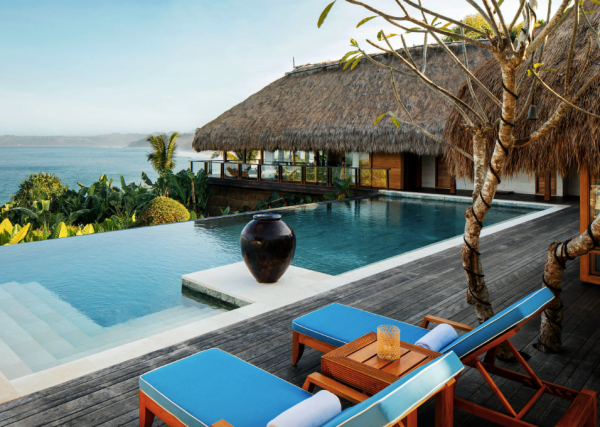 Be sure to make the most of their saltwater infinity pool – complete with bar – to enjoy the cliff top views. The Scottish Islands are world renowned for their stunning beauty, and in this case, you’ll enjoy having the whole Isle to yourself (and other guests!). Utterly unspoiled, this is perfect for those who like to get out and explore either under their own steam or in the company of an expert guide. 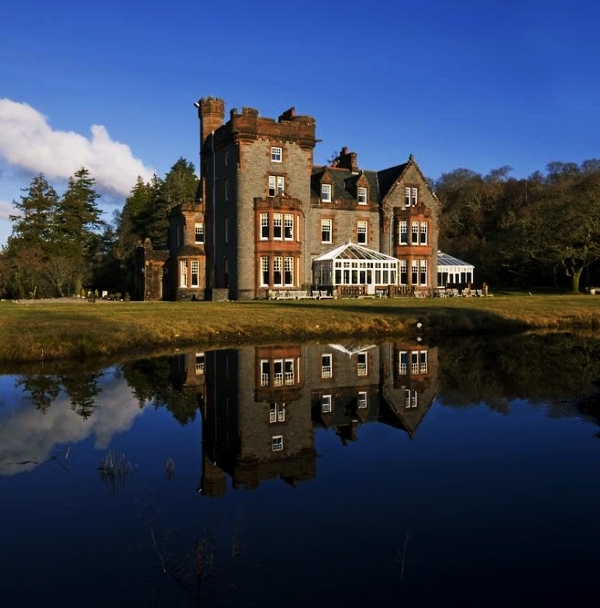 Guests are invited to take part in mountain hiking/walking, grouse spotting/shooting, golfing – basically anything you’d expect to do wearing tweed! Back at the hotel, there is a five-star spa regarding as one of the best in Europe offering a wide variety of soul-soothing treatments. 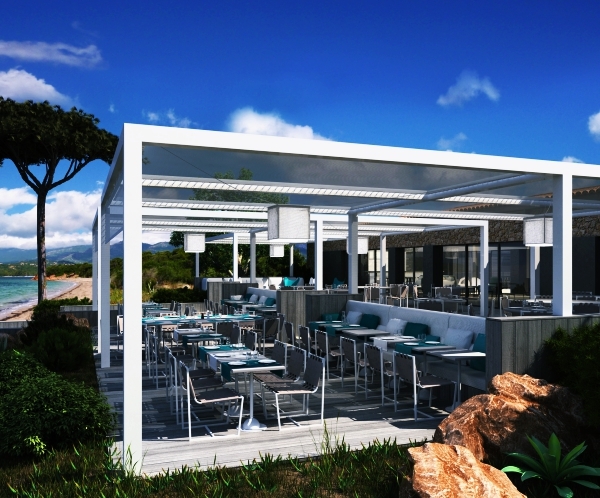 Enjoying breathtaking views over the Porto Vecchio Bay, this is the epitome of contemporary French boutique hospitality. Set above a pristine private sandy cove with endlessly enticing waters, you can expect a very relaxing stay here while enjoying forward-thinking cuisine and holistic treatments on tap. Much of the food is sourced straight from the beach, so expect also to enjoy some of the finest seafood you’ll find anywhere on earth. With only 15 rooms – each with private terraces and jaw-dropping views – this is a magnificent place to simply enjoy feeling alive. 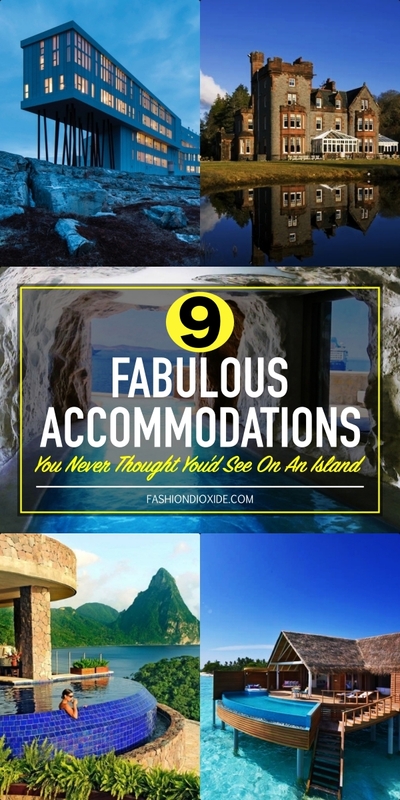 So there we have a small selection of some of the most incredible and unique island hotels that will stop anyone in their tracks. While there are many more expensive options out there, for sheer value, experience and above all ambiance you cannot look much further.